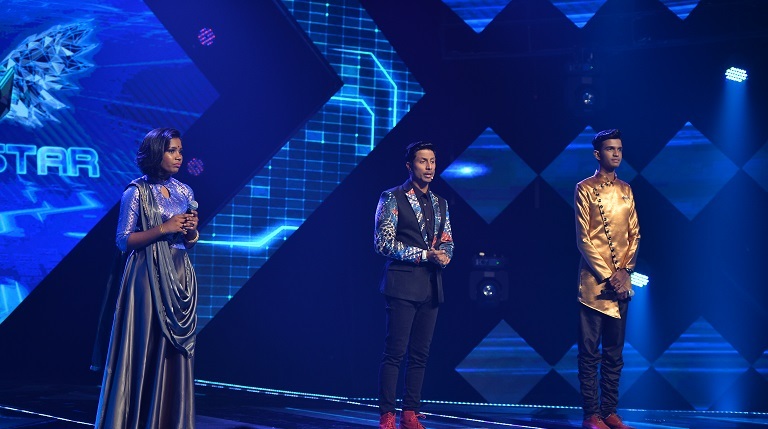 Superstar has reached it's 8th week and numerous talents are walking-in in the hopes of winning the grand champion title and a sum of RM50,000! 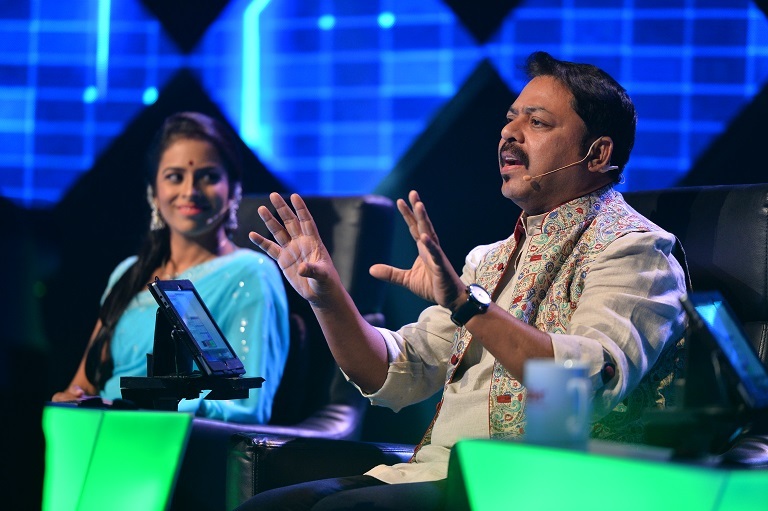 Singapore's famous comedian Vadivalagan has joined the show this time. And he came all the way with his own expenses to see who will be eliminated today from the competition! Yeah, we didn't expect that either. One of the contestant today wow-ed the judges! James felt that Lakshmi shouldn't be a part of the competition, but should have joined as a guest. Yes, she gave a complete performance like a pro. But will she survive and move to the next round? 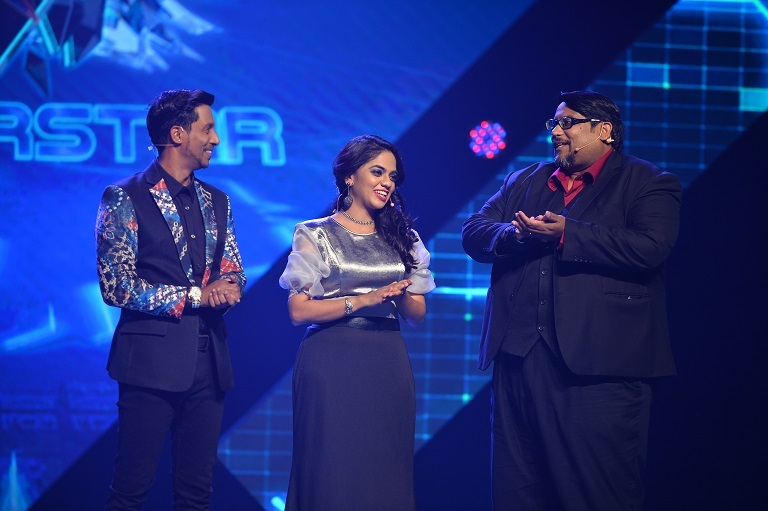 Nehsan joined the competition in the first week and has sustained until the 8th week! He was among the judge's favourite. But will his journey end here or will he survive, battling with his toughest challenge?